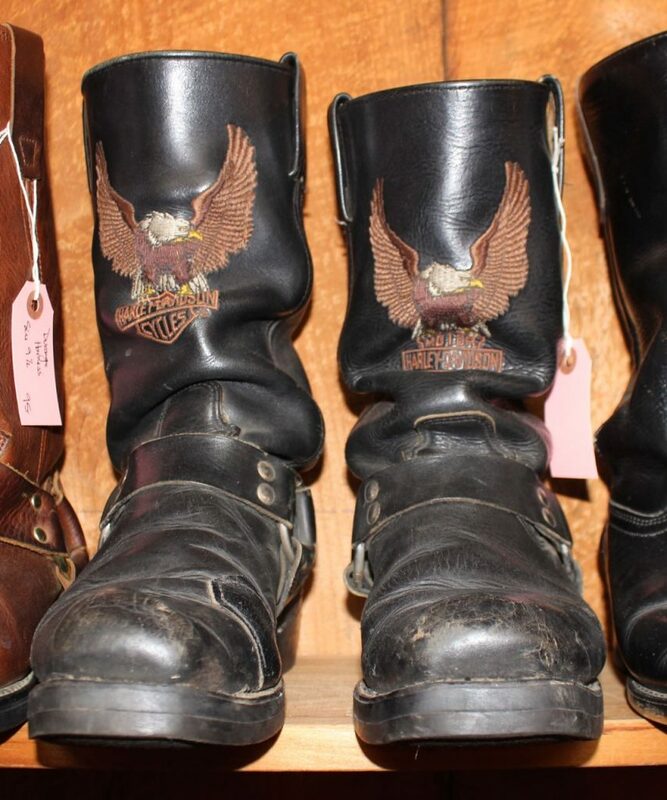 These vintage Harley harness boots have the logo front & center! Good “as found” condition. No size indicated (probably a men’s 10-11).